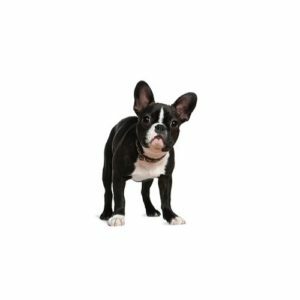 The Boston has been nicknamed “the American Gentleman” because of his dapper appearance, characteristically gentle disposition and suitability as companion and house pet. They require only a moderate amount of exercise and a minimum amount of grooming. The breed is easy to train and they are easy keepers, preferring to remain by their owner’s sides.